Meow!! Celebrating harvest season with your cats . Meow!! 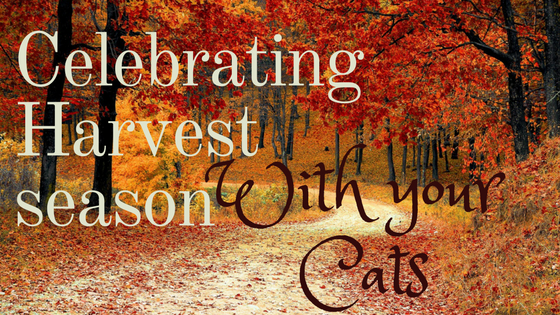 Celebrating Harvest Season with Your Cats! It’s been awhile since we had cats but if you have one, you know how irresistible it is to pamper them. From toys to treats, it seems we’re always looking for something to spoil them with. But instead of going to the store or ordering an expensive toy online, you can make some fun and frugal DIY cat toys and treats right at home. Todays guest post is written by Tracy Vicory-Rosenquest, Rover.com community member. Rover is the nation’s largest network of 5-star pet sitters and dog walkers. Celebrating Harvest Season with Your Cats! Now that school is back in session and your summer spending spree is over, it’s time to get smart about your fall budget. 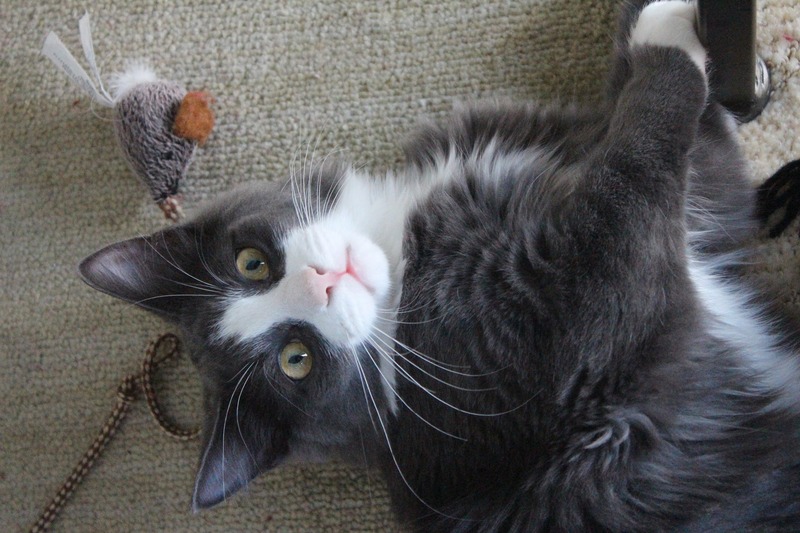 There are still plenty of ways to spoil your cat with toys and treats this season with a few meow-worthy DIY projects from Rover.com. Share the harvest season with your cat! Before tossing any leftovers from your plate into your cat’s dish, make sure to research people foods that are non-toxic to your pets. Tuna & Root Veg Mash-Up: To celebrate the root veggie harvest, add them to your cat’s favourite tuna snack. Peel, cube, and boil a cup of sweet potato or butternut squash until soft. Mash up the root veg with a fork and mix with a 5 ounce can of tuna. 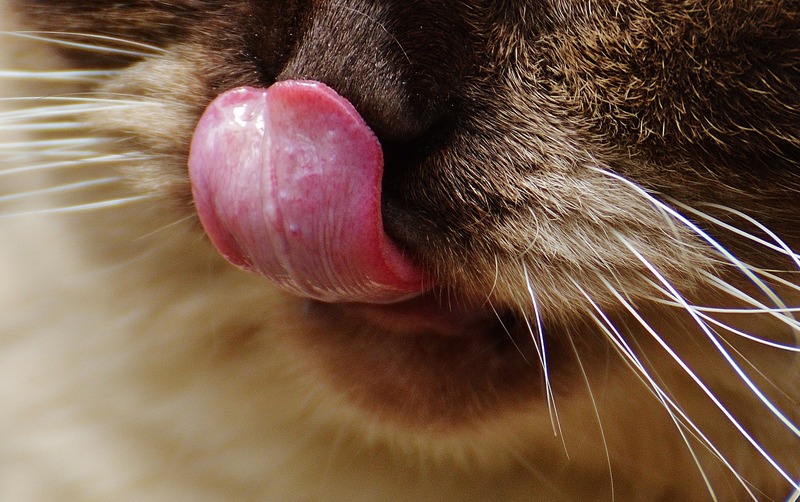 Give your kitty a taste test for approval. If the orange veggie disappears, you’ll know this is a winning fall treat! Fruit & Cheese Sampler: If you’ve returned from a back-to-school event with trays of fruit and cheese, your cat doesn’t need to be jealous. Choose a hard cheese like swiss, cheddar, or gouda. Slice them into kitty bites and decorate a small plate. Add thin slices of peach, watermelon, strawberry, and even a few blueberries. Ta da! You’ve got a fancy and quick treat for your cat. Perhaps you’ve already discovered that cats will play with just about anything around the house. Playtime can be as easy as dangling a piece of string in front of their fuzzy face. The Flashlight. Cats love a good chase just as much as dogs, and a flashlight will provide this very opportunity. Grab the smallest flashlight you can find (laser points are even better), and turn off the lights. Slowly move the light along the floor and wait for your cat to grab it. Catching the light will quickly become the game of the night. Turn on a spooky Halloween playlist and see how wild this game can get! The Sock. If you’ve lost a few socks after all the packing and unpacking from your summer travels, don’t throw out the single ones that remain! These make the perfect containers to stuff with catnip or treats. Hide them around the house for a game of hide and seek. The Cardboard Box. Before you toss the next box into recycling, wrap an old t-shirt around the box with only the neck hole as access in and out. Throw in a few fall leaves, treats, or toys and see what happens. It may also become a little cave for your cat to escape for a nap. Make this a tasty and fun harvest season with all the pets in your life! « 10 food pun printable cards that are too gouda not to share! I miss having a pet so much! I would be allover these DIY’s if I did! Would be fun to give to other fur baby mamas tho! DIY toys are awesome for pets. I have a small puppy and really need to do more things like this for her. What cute pictures and great ideas for treats and toys. The flashlight is a great idea and something everyone has around the house. I love your kitty! I have a big orange fluff ball, he likes to go outside and play with the falling leaves. Your kitties are so cute. I always wondered if they would really follow a flashlight. Oh, those photos are precious! We’ve always had dogs but these are such cute ideas. I bet cats will love those treats – they sound delicious (in a cat kind of way, of course)! Isn’t it funny how you can buy toys but they really love the boxes- they are kind of like kids. haha! Your cats are so cute! Like such a fun idea! Our fur baby would go wild for it! We bought a green laser pointer since they go much farther. Dogs love chasing it too! AWWWW. Your furbabies are adorable. Our cats are so spoiled they are rotten. Now the son has a bird too and he is spoiled as well. DIY toys are the best for pets! Your cat is super cute.